You are here:Home » Recipes » Today’s Parents Features Luxury Haven’s Veggie Talk! I’m most delighted that another of my recipe has made it to a magazine, & this time it's in Today’s Parents! 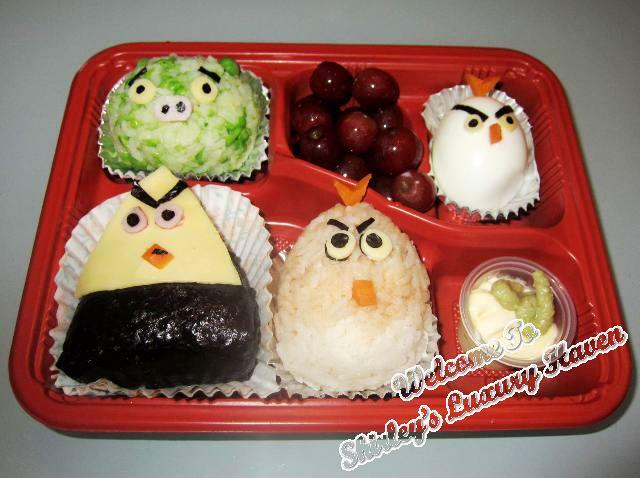 Ever since my #AngryBirds Onigiri Bento Box (おにぎり) had won me A Trip to Finland to visit the Angry Birds HQ, I’ve been receiving numerous invitations to conduct workshops, give live bento demos etc. However, I’ve yet to accept any due to time constraint. But honestly, I’m also not exactly comfortable appearing in public. The article in Today’s Parents was one of those email invitations I’d received, & I’m most happy to share this simple recipe especially to those parents who have kids that detest veggies. I do hope that by adding more colours & fun to the vegetable dish, it’ll entice your kids to eat their healthy greens too. 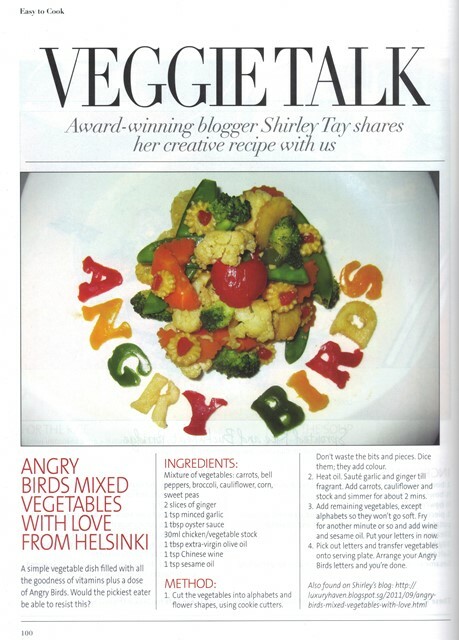 So here's the link to Angry Birds Mixed Vegetables With Love From Helsinki, & let’s get cooking! Special thanks to #TodaysParents for the recipe feature! 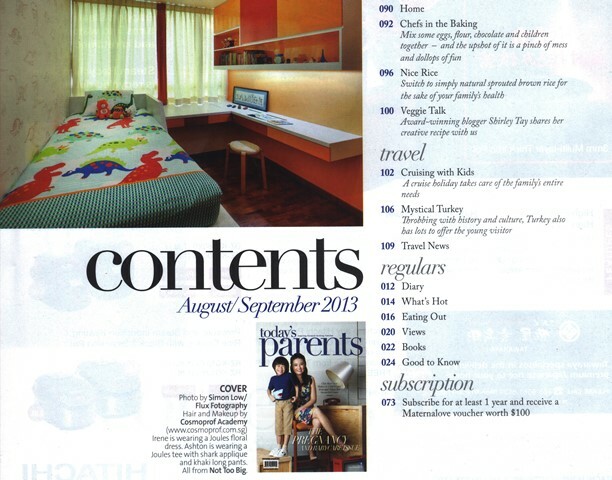 Be sure to get their Aug/Sept issue for more guides to parenting! Reana, you're to generous with your comments! Thks, it means a lot! Kathy, just something very simple to encourage more parents to play with food. Congrats and I am sure with your cooking styles, plenty more will pour in soon. Nava, thks so much for your lovely note! 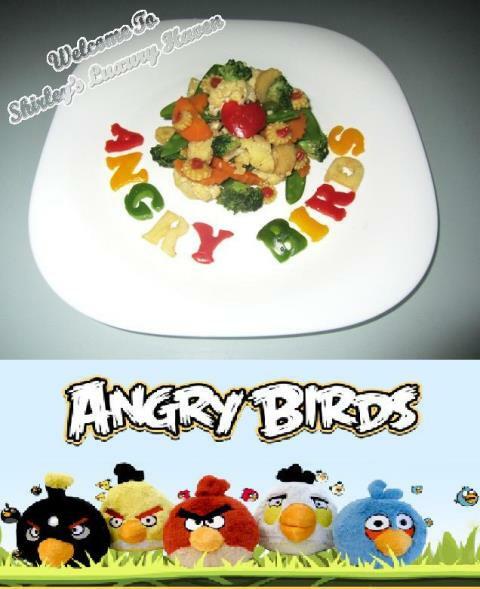 So those veggies dishes are very creative! 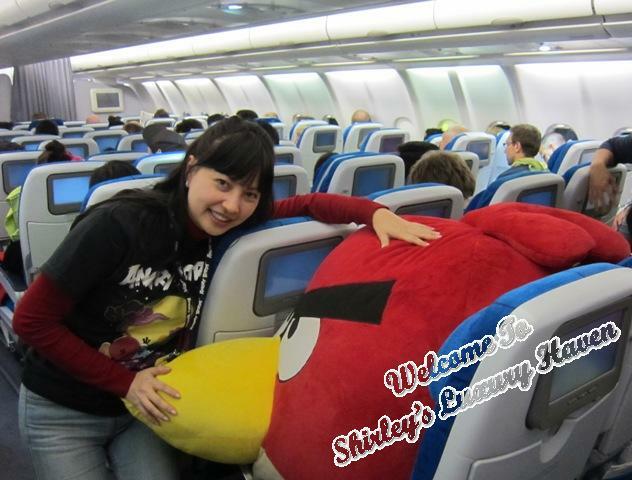 Hi Shirley, I am happy for you and appreciate your sharing of great receipes. I thought it may be exciting for you to start off a workshop with minimal participants say 5-7 for a start since you are not comfortable to go public. I have seen you done well in a training presentation. You will do better in conducting the workshop. Jia You!! Suvian, what a surprise!! I've no problem teaching in a class of 20 which is what I've been doing for my Adult Workplace Literacy classes, but appearing in public Orchard Road & malls is a different thing all together. Hahaha! Appreciate the kind thoughts, but I wish I could have more time to conduct workshops. Perhaps in the future. ^_^ Thks so much for the encouragement & it's always good to hear from you! Ken, thks & you have a wonderful celebration too! There aren't many good parenting magazine around and it's really an honour to be featured in one. Congrats! DS, I'm honoured indeed! Thks, dear! wa magazine again! Congrats! Look forward to the next feature of your recipe on newspapers/magazine! FC, thks for being so supportive! All the way Shirley!! Cheers! Oh Congratulations Shirley! I am so happy for you that your recipe is featured in Today's Parents magazine. Bal, thks again & happy cooking! You are naturally a very smart and talented lady who knows what is the best in life be it food for your tummy or skin. I am glad to be able to learn many interesting topics from your blog posts. Congratulations to all your success over the years. I hope that you will always be invited to witness all the good launches in future so that you will be able to share with everyone. TM, thks so much for coming by & giving me your encouragements! They mean a lot! Pepper, that's so sweet of you! Thanks for being my latest fan!! Kylie, long way to go...... Hahaha! Thks, sweetie! Congras and good job in making food healthy and fun for kids! Dedy, that's so true! I'll need to stare at it for a long while before I take a bite! Ouch! Hahaha! CONGRATULATIONS AGAIN!!!! Your bento is so nice and eye catching! I can see that you are a very creative and innovative person even by the way you write and design your blogs! Many thanks for the heavenly nectars you sent! I enjoy trying the various tastes in office! Elefantest, thanks for coming by & will check out your blog soon! Testoland, thanks again for coming by!